Children love to learn about animals and nature, and amphibians are quite intriguing to them. They can jump, love to stick their tongues out to catch bugs, and some can even fly! Preschoolers never seem to lose interest in these cute and charming creatures and one of their favorite amphibians is the frog. Creating art projects and crafts is a wonderful way to introduce your preschoolers to this animal. Incorporating art will help develop their fine motor skills and creativity. In the articles that follow, you will find a wide variety of teaching ideas on the life cycle of the frog, read-aloud books that correlate with frog activities and simple crafts that are easy for preschoolers to assemble. Are you looking for a thematic lesson plan on the life cycle of a frog? Discover activities to do during circle time, math, science, language, art, and music, and discover the best books to read. 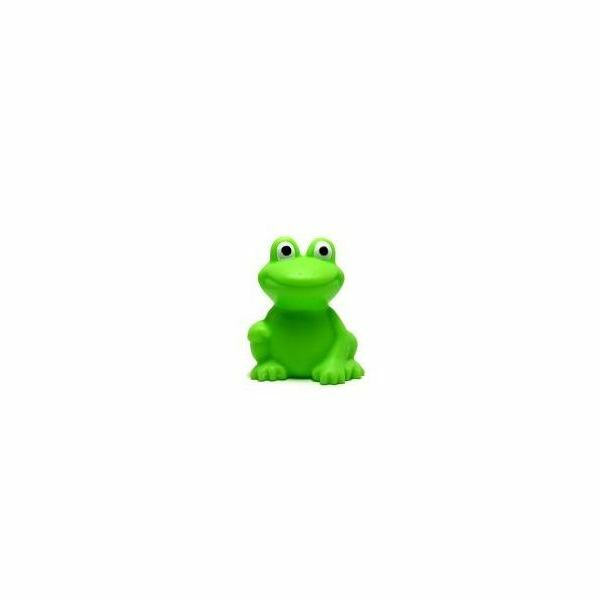 There will be plenty of fun to be had with this frog life lesson plan. preschoolers. 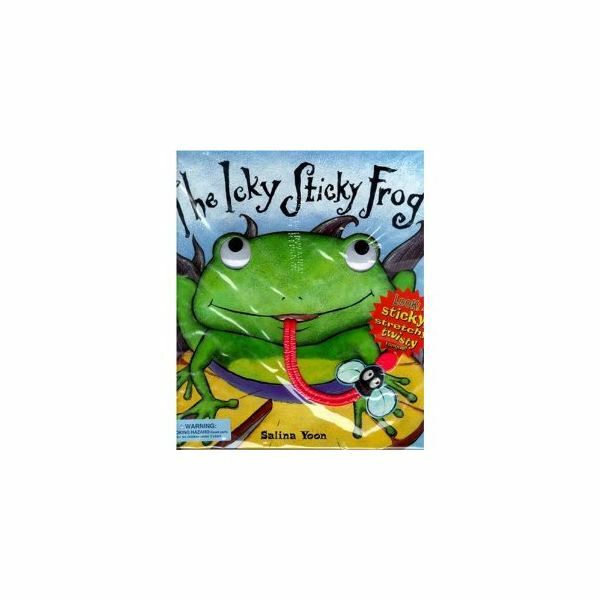 Discover fun activities that correlate with the book and learn some frogs facts along the way. Discover enjoyable activities that are based upon the book Tadpole to Frog by Wendy Pfeffer. Students will learn about the life cycle of a frog through games and fun activities. Students will also enjoy learning the song "Paper Frog" and "Little Tadpole." Acquire knowledge on a cool bulletin board frog craft that is created to encourage your preschoolers to read. Students will use the book, Jump Frog Jump, by Robert Kalan and create a delightful craft to be displayed. Students will develop their scissor skills while accomplishing this fun and easy lesson and hands-on activity. Discover how to teach your little ones about the red-eyed tree frog through fun and simple crafts. Students will hop with excitement over creating a leaping lily pad, camouflage frog and paper plate frog puppet. As you plan your unit on frogs be sure to include these fun activities. Are you looking for a lesson on the life cycle of frogs? Learn about a fun and educational activity that will introduce your students to this natural phenomenon. Students will learn about this by engaging in a great activity that uses bubble wrap and garbage bags. Planning a unit on amphibians can be tough. Make it easy on yourself and utilize these resources. Learn about activities you can do in math, art and movement as well as which books to read. These activities will be a great starting point for your unit on frogs. Preschoolers' attention spans can be very short at times. Learn how to create three frog crafts that can be done within an hour or less. Activities include: All About Frogs coloring pages, lily pads, and a craft called Is That A Frog On My Head. Students will develop their hand-eye coordination while creating these unique frog crafts. Learn a fun lesson plan that will encourage your students to utilize their fine and gross motor skills as well as their creativity. 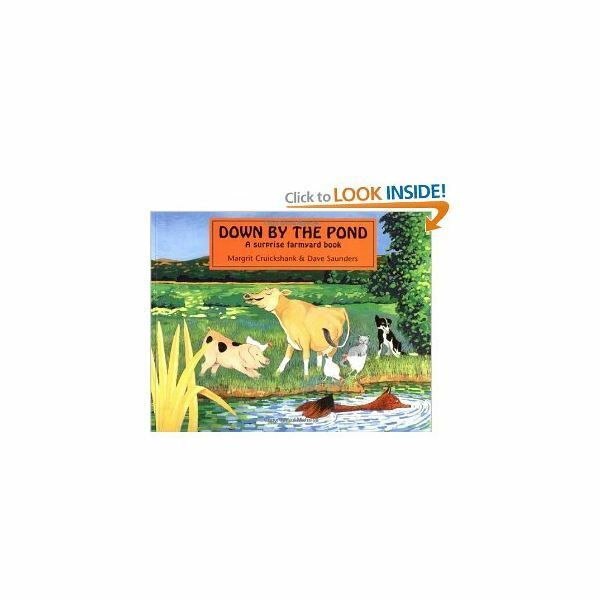 Discover how to incorporate the book, Down by the Pond by Margrit Cruikshank with fun activities about ponds. This lesson is sure to delight all students. If your students aren't familiar with Arnold Lobel's charming stories about these two fast friends, now is the time to introduce them. This article takes you through some activities that will lead your students through decision-making processes and you can also take the opportunity to teach them the differences between frogs and toads. Utilize these preschool frog lesson plans to jumpstart learning in the classroom. This collection of articles is a valuable resource to keep on hand when teaching your students about amphibians and science. Do you have any questions or comments you would like to share about any of the above articles? Please feel free to comment in the section below or after any of the articles; we would love to hear from you! •Image:http://www.sxc.hu/photo/937582 by Sarej, under the royalty free license.